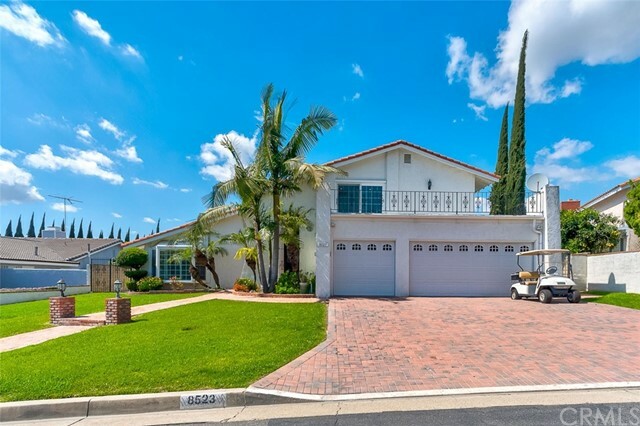 "Welcome home to this beautiful one of a kind five bedroom/four full bath home located right on the Los Coyotes Golf Course! You are immediately greeted by a grand entrance with vaulted ceilings, marble flooring, and dual stairs that lead you to the spacious living area with a wet bar, fireplace, and French doors entering the deck that over looks the 8th Green of the Golf Course. 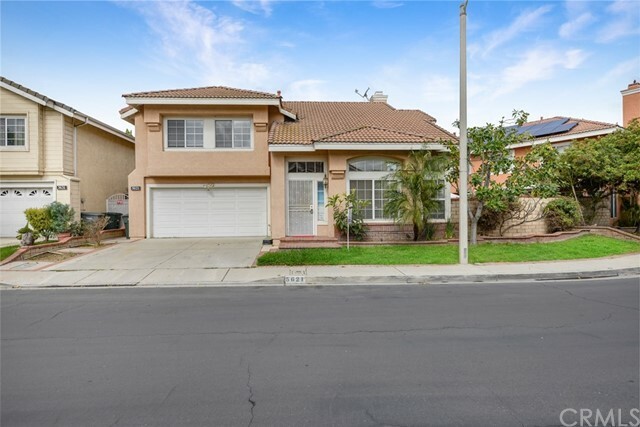 The gourmet chef s kitchen features a huge center island, upgraded white wood cabinetry, stainless stea"
"This huge single family home is located on the prestigious Los Coyotes Country Club and is within walking distance to highly rated schools and parks. Make this home your own! 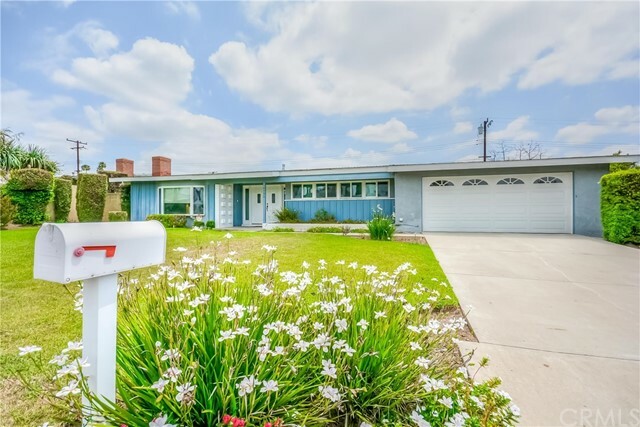 There is a ton of potential to make this spacious home up to date in your own style, or simply to enjoy the charm of the original 1980 s atmosphere. Perfect for entertaining with a barbecue, entertaining room with a custom made bar and teppan-style grill and lush landscaping with fruit trees! 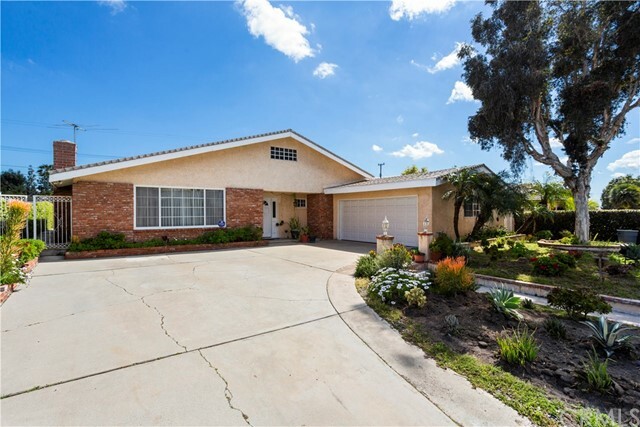 This home is a m"
"Beautifully upgraded Pool Home in the heart of Buena Park. 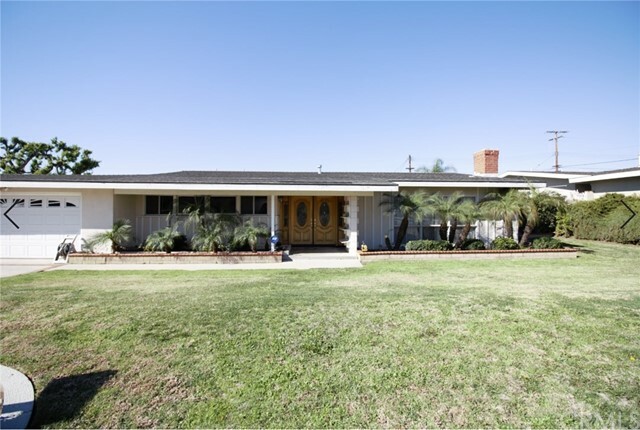 This property presents a rare opportunity to live on the most prestigious street in the Los Coyotes Country Club area. All newer Dual Pane Windows & Doors Thru -Out, many with Elegant Plantation Shutters, High Vaulted Ceilings in Formal Living & Kitchen- Stunning Remodeled Kitchen Quartz Counter Top with all newer Cabinetry, Center Island & all built in 'Bosch' Stainless Steel Appliances. Gorgeous hardwood flooring throughout Down stairs"
"One of a kind! Newly Built Home in The Covey Community. This is A Model Home plan 2 Highly upgrade more than $150,000. 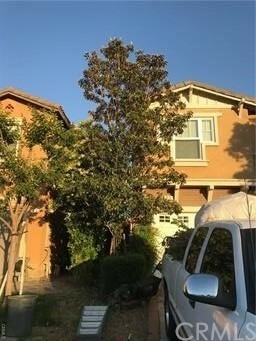 Owner just own for 1 year and rarely live in it. Just like a brand new home. 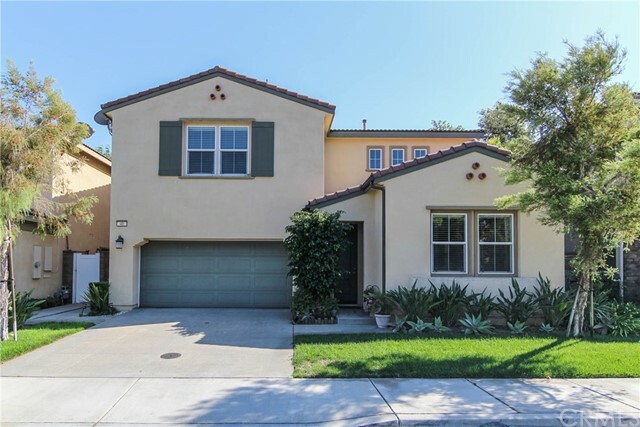 This gorgeous home has 2,536 square foot of living space and sits on a 3,786 square foot lot. Feature include a 4 bedrooms and 3 bathrooms, (first floor 1 bed and 1 oversize bath)(2nd floor 3 beds and 2 baths - double sinks). Open and spacious kitchen with granite counter top, white wooden cabinets. 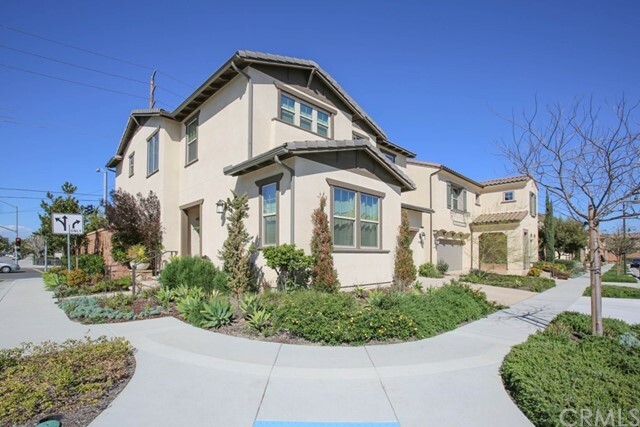 Woo"
"Oxford Academy area of service covers this 4 bedrooms 3.75 baths, 3630 square foot J M Peters home in the prestige gated community of Park Solano. An Oversize master suite, a guest suite upstairs and 1 bedroom with full bath downstairs. Huge bonus room upstairs can be an entertainment room. High ceiling formal living room with a fireplace. Kitchen with an island, built-in refrigerator, oven, and microwave. Formal dining room right next to the kitchen. Laundry room downstairs with storage and acc"
"Beautiful move-in ready home located in the quaint community of The Covey in North Orange County. The open floor plan, upgraded Laminate wood floors, plantation shutters and recessed lighting make for an elegant space. The gourmet kitchen features gorgeous Granite counter tops, stainless steel appliances including cook-top stove and hood, ovens, microwave and dishwasher. 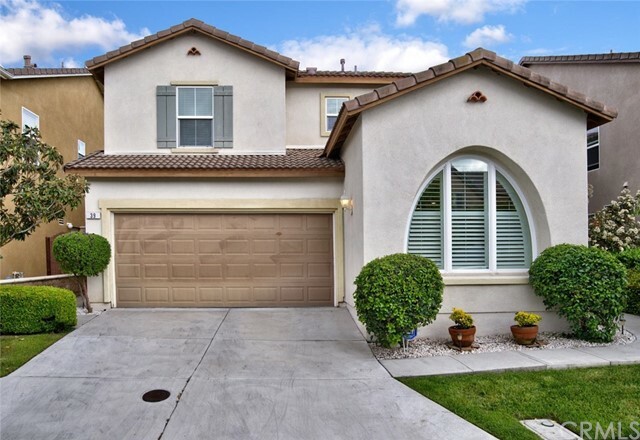 The clean white cabinetry, ample storage, large center island with breakfast bar seating and the adjacent dini"
"No expense was spared when designing this beautiful single level home in the Los Coyotes Country Club neighborhood. 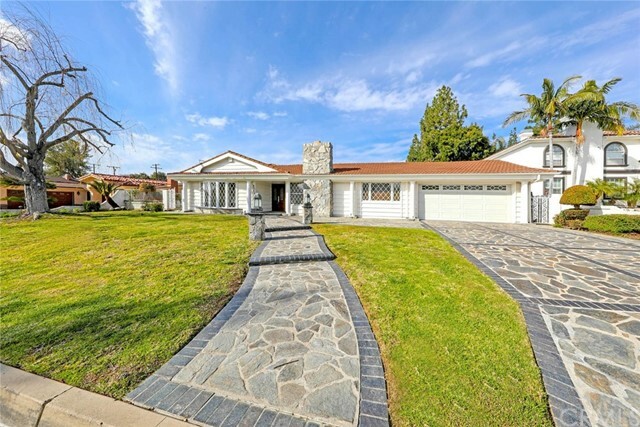 Starting with the striking curb appeal that features a brand new driveway, concrete pavers, and grass. Entering the front door you are greeted with new laminate flooring that flows into the gorgeous living space. The living room is adorned with a brick fireplace, and a bright and cozy family room is located just off the living room. The remodeled kitchen offers sleek stainless stee"
"New, beautifully designed, luxurious single home in a safe and esteemed community. The house boasts a spacious master bedroom with an extensive walk in closet, 2 sink bathroom inclusive of a shower as well as a large bath tub. The house also includes 3 sizable bedrooms, 2 family rooms all with a beautiful mahogany-brown hardwood finish, a beautiful kitchen with an island, as well as a charming back yard. 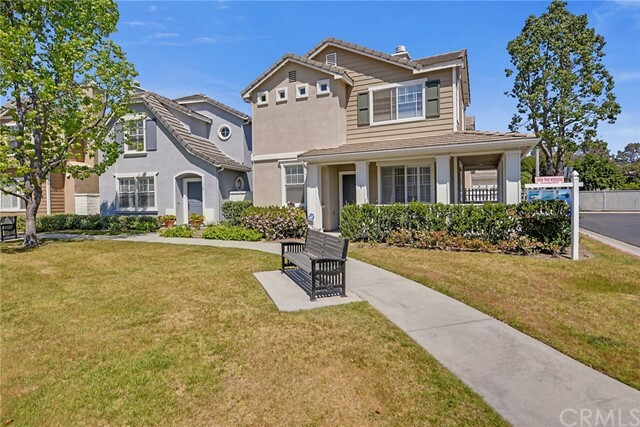 The property is located just minutes of walking distance from a bustling plaza which has a m"
"Welcome Home to The Great, Desirable, Convenient, Gated Located Laurel Gate community and School District Includes Oxford Academy, A Top Rated Public School. 4 Bedrooms, 3 Full Baths, 1 Bedroom and Full Bath Down, Spacious Master Bedroom, Master Bath has Separate Tub and Shower, Large Walk-in Closet, Second Family Room Area Upstairs, Separate Upstairs Laundry Room, The Gourmet Kitchen has Granite Counters, Stainless Steel Appliances, Real Wood Floors, A Central Island with Eat-Up Counter, and A "
"Stunning Vision of Impeccable Craftsmanship! 1 BR downstairs. Multi-purpose loft. Projecting the distinctive elegance of brilliant architectural design & craftsmanship, this contemporary home features spectacular upgrades & amenities. A cozy yet stately floor plan blends comfort with formality, imbuing the home w/ a quiet sophistication that can only be described as beckoning. 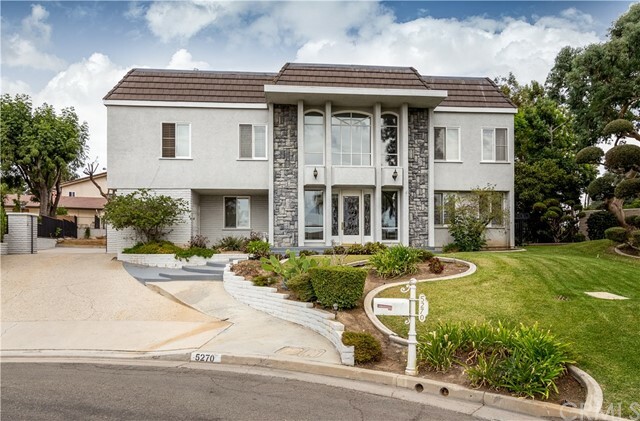 Sumptuously styled for the most discerning tastes, this home speaks of your success & lifestyle, and awaits only your pr"
"Large Single Story New Bellehurst/Los Coyotes Country Club Pool Home! Boasting 2,552 square feet of living space. Offering 4 large bedrooms (with master) and 3 bathrooms. Great family kitchen with breakfast bar, with an adjoining family room and formal dining area. The great room or living room is excellent for entertaining. Large covered patio area. A/C and forced air, full copper plumbing and so much more. Check out these schools! Emery Elementary School and Sunny Hills High School. Located ne"
"This one is a WOW! Beautiful single story 4 bedroom 2 bathroom home located very near everything! 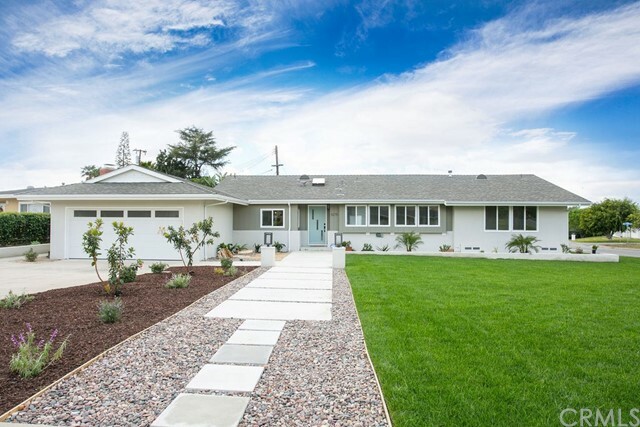 No detail spared in this completely remodeled home. Gourmet kitchen with extra large center island is perfect for family and friends and features leather laminate cabinets. You could do cooking classes and have plenty of room. Extra bonus loft rooms in garage that is airconditioned and perfect for guest or crafts or fifth bedroom. Garage is even custom painted with a slider to the backyard and direc"
"SHOWS LIKE A MODEL HOME! 3 BED/ 2 BATH/ 1,932 SQ.FT./ LOT 9,148/ 2 CAR GARAGE . 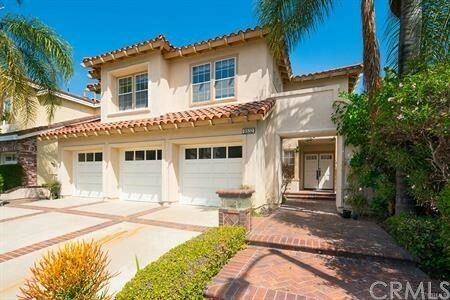 Stunning single story home located nearby Los Coyotes Country Club and award-winning Sunny Hills high school district. Terrific floor plan as you enter you are greeted with gleaming wood flooring. The formal living room boasts a warm and inviting fireplace. Bright and airy kitchen with modern white shaker cabinets, premium quartz countertops, stainless steel appliances, recessed lighting, designer tile backsplash & f"
"Back on the Market. 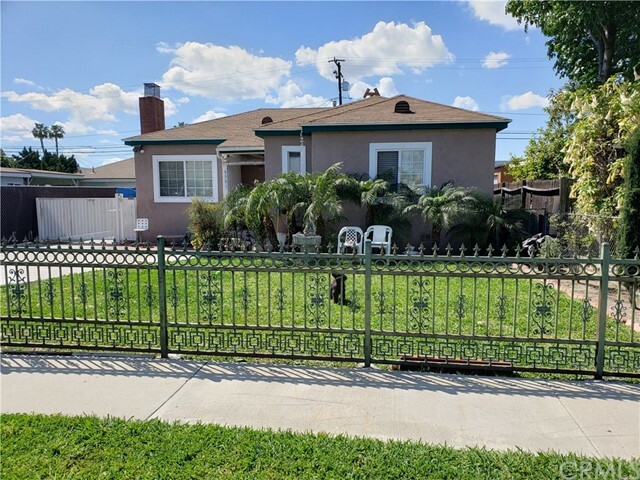 Upgraded well-maintained home with a great curb appeal in a highly desired, well maintained, and friendly neighborhood in Buena Park. Marble Entry, stone flooring (1st level) and wood flooring (2nd level). 1st level bedroom with full bath. Upgraded Double pane windows (throughout) and patio door. Upgraded kitchen granite counters and cabinets with added access to backyard. Private Master Suite with upgraded Jacuzzi with marble walls, granite counter, stone flooring, walk-in c"
"BIG PRICE REDUCED!!! 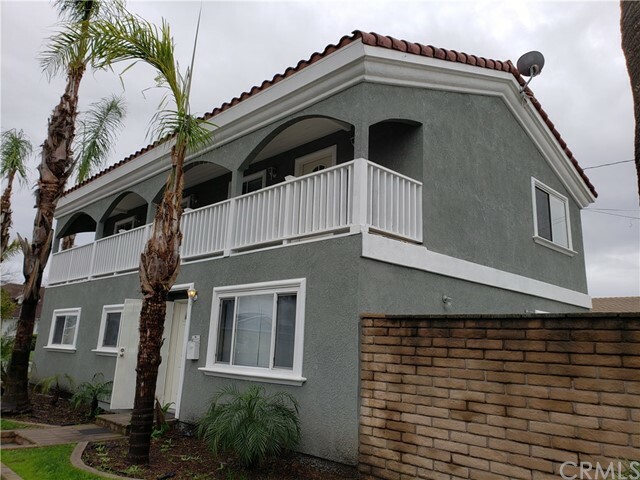 Excellent corner location two-story house with 6 Bedrooms and 3 bathrooms(3 bedroom with one bathroom upstairs with a beautiful balcony) and Kitchen open to a dining area. 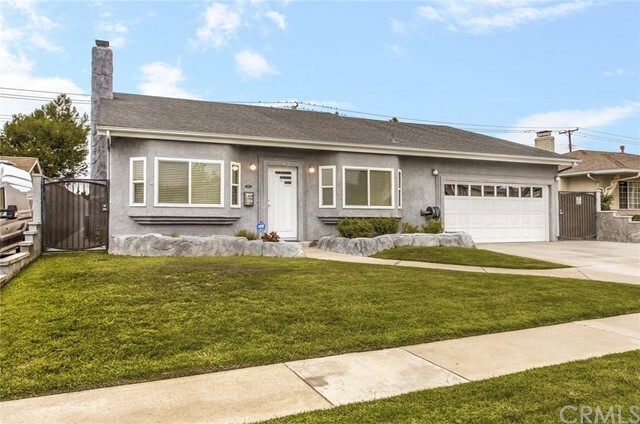 A huge detached 3 car garage, a nice size of yard with a fruit tree in between the house and the garage for entertaining. This house owner possibly can do a Air BnB or rent a room while owner is residing there. The house is located easy excess to/from Freeway 5 and 91, and many entertaining restaurants, sh"
"Beautiful Pool home located in Los Coyotes Country Club neighborhood. Corner lot with 10,350 Sq Ft. 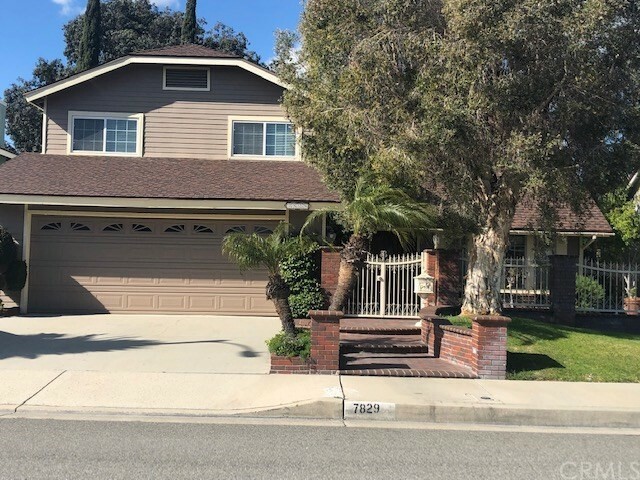 Features 3 bedrooms total,Large Master bedroom, 2 bathrooms, Living room with gas burning fire place, Large family room and dinning area, kitchen has stainless steel appliances, stove, microwave, dishwasher and refrigerator. Nice Bay window looking out into patio, Newer Central Air and Heating, Tank-less water heater,, Upgraded Electrical, Dual Pane windows,Garage has built in cabinets for storage"
"Check out this 2018 Built Town Home with New and Upgraded Smart Home features. 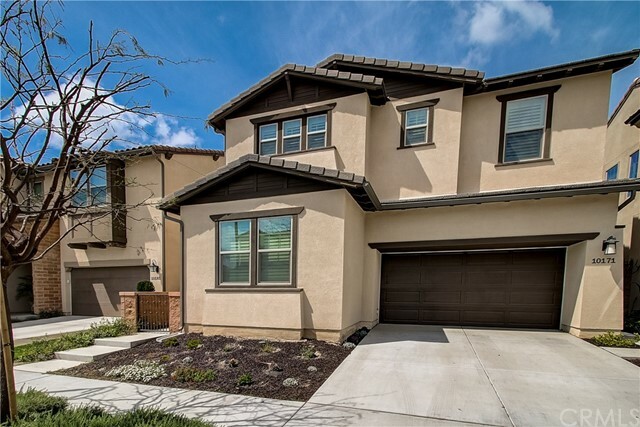 This Gated Community Town home is one of the largest in the community at 2,010 sqft with 4 Bed and 3.5 Bath. 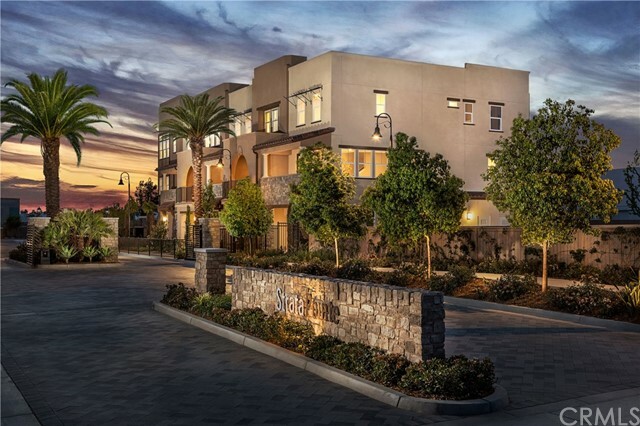 It's the Residence 4 of the Tri Pointe Homes Model in Buena Park and also sits on the End Unit. Main floor bedroom has direct access to a full bath & walk-in closet. Open concept living room has an exceptional amount of natural lighting. 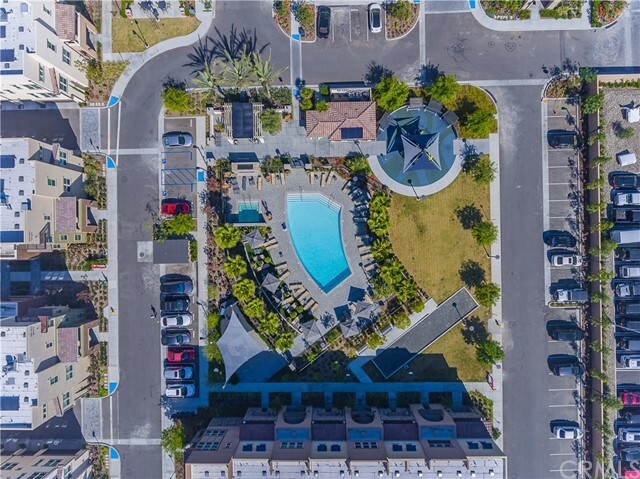 Unit has upgraded flooring throughout as well as upgraded kitchen cabinets"
"Beautiful Large well kept and clean home on a Cul-de-sac in a great location! A must see!! Enter through a front gated patio through a large double door entry into a beautiful home with High Ceilings and gorgeous staircase. 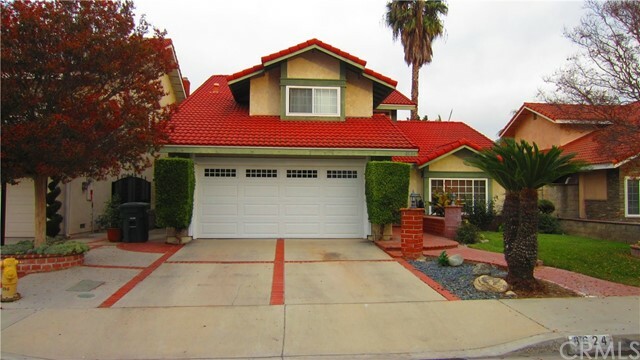 Very spacious and comfortable with two family rooms, fireplace and a separate formal dining room. Brand New AC, updated and upgraded large kitchen. Back covered patio is very serene and welcoming. This home is being provided with a 13 month Platinum Home Warranty to new buyer"
"Gated Resort Community of Lakeside! Spectacular Lake Views thru out this wonderful gated community. Rare four bedroom Westshore Cottage Plan 3 model. 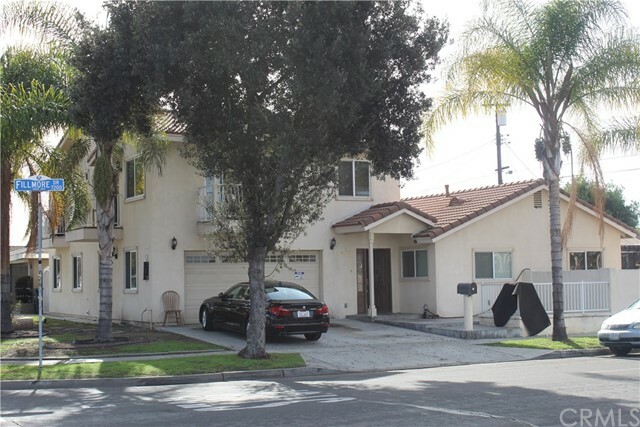 This Detached town home style property is a prime corner location with only 3 homes on this side of the block. Beautiful new dark laminate wood flooring throughout, upgraded modern kitchen with granite counters & back splash. Crown molding, recessed lighting and plantation shutters and wood blinds throughout the house. Spacious bedrooms with conven"
"Last home available, Model Home located behind entry gates, fully furnished with extensive designer upgrades and an expansive 1,767 square feet of living space. Generous ceiling heights, 3 bedrooms (or office) and 3.5 bathrooms including a den & powder bathroom on the main living level. Surrounded by windows, plenty of natural light throughout the day. Side by side 2 car garage, hardwood, tile and carpet flooring, 2.0kW solar electric system included, Smart home features (home automation-ready, "